Sugar & Spice Children's Market: Spoil yourself ... stay for the weekend in Woodend! Spoil yourself ... stay for the weekend in Woodend! We are very excited to announce a fantastic accomodation package at the very beautiful Campaspe House in Woodend. Be spoilt on arrival with our Campaspe Country House welcome drink, served in our gracious guest lounges, or in the historic Edna Walling gardens. Relax in our intimate accommodation, with a choice of either a courtyard room with ensuite, or one of our two historic manor rooms (which are not ensuite but have their own private shower facilities). Indulge in our extensive continental buffet, which is followed by an a la carté cooked breakfast, served in our restaurant. 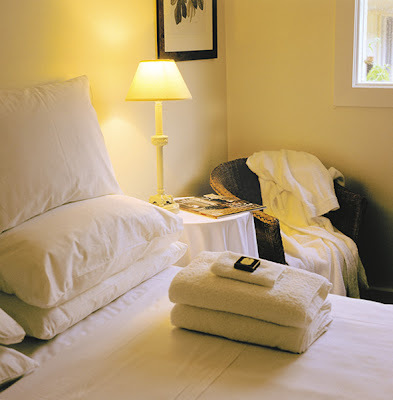 To book this wonderful package simply contact Campaspe House and mention that you would like the Sugar & Spice Market accomodation special. Then simply sit back and dream of the lovely weekend you are going to have! Oh my goodness, that sounds amazing, what a treat!